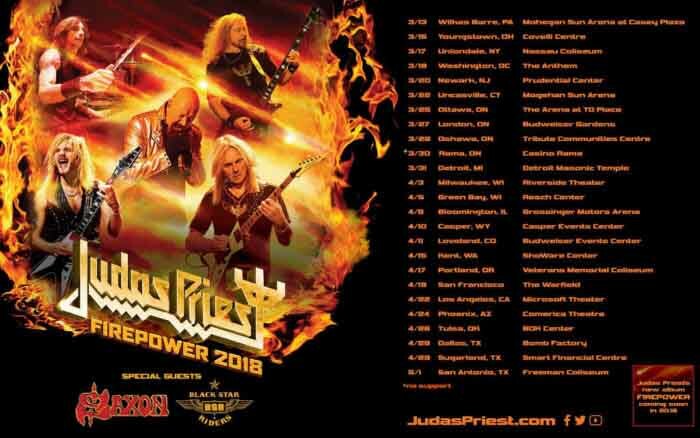 Judas Priest are coming to the United States and Canada next year. Here are the dates. We are happy to announce the first US dates of our 2018 World Tour! Why Sugarland instead of Houston lol?